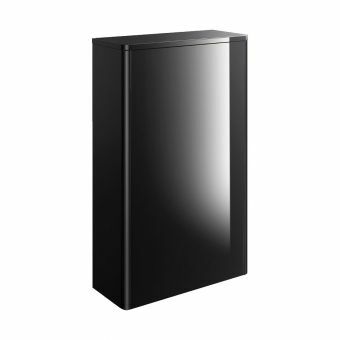 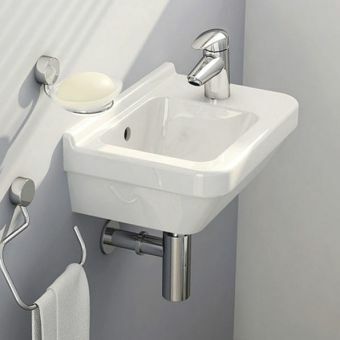 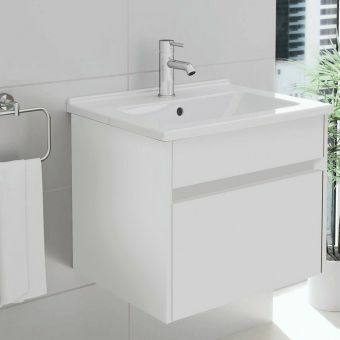 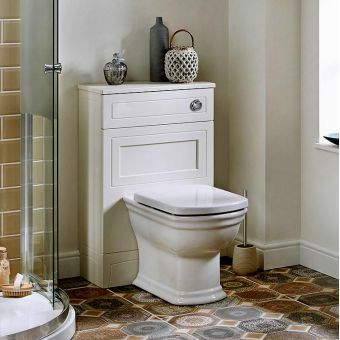 The VitrA S50 WC unit offers fantastic value for money, being robust and well built by VitrA who are a global leading bathroom manufacturer this is a furniture range that looks great and works hard. 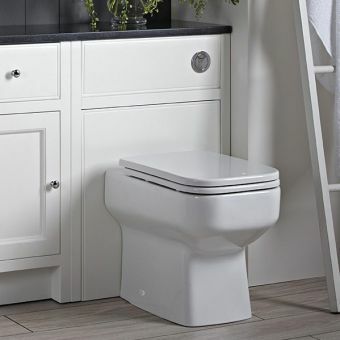 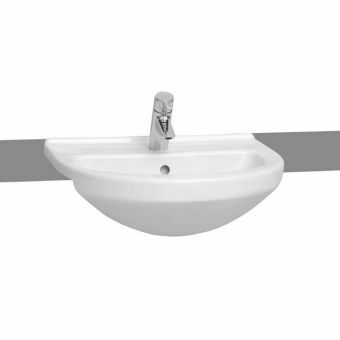 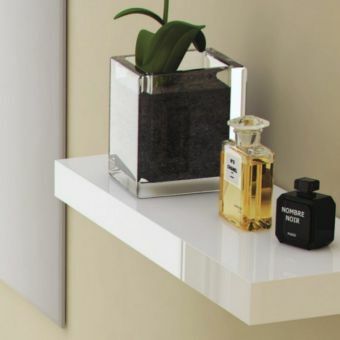 Thermoform coated for protection this unit comes in a choice of 2 popular colours that are highly adaptable to a wide range of different bathroom designs: Oak or White. 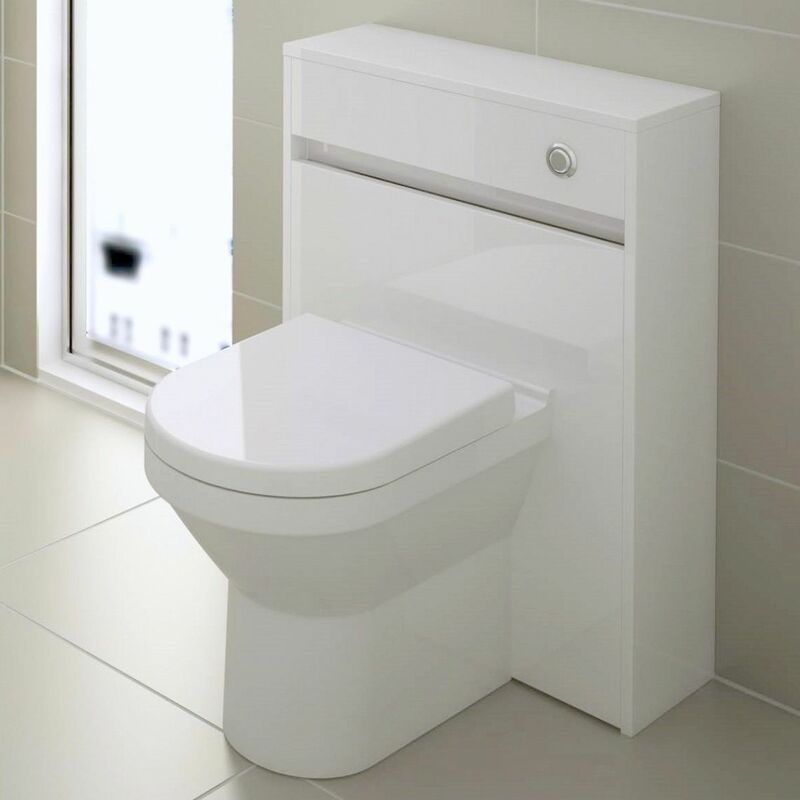 This unit comes with a cistern built in, further reducing costs and fitting time as well as saving you even more money and hassle! 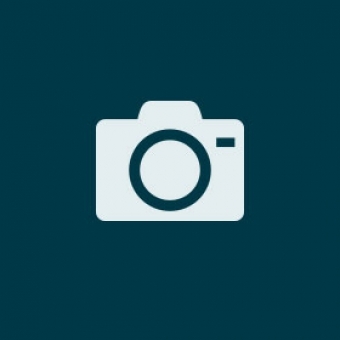 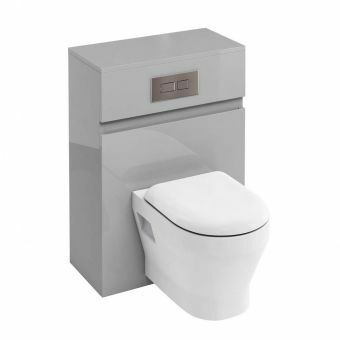 The push button is also included and is a minimal round design finished in chrome. 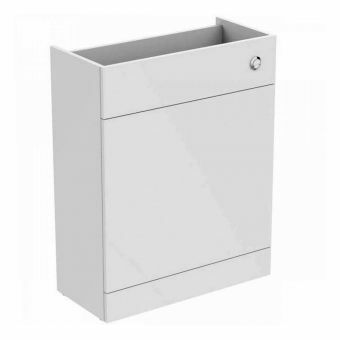 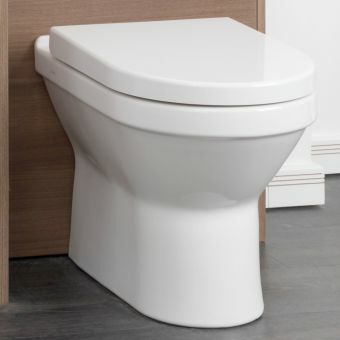 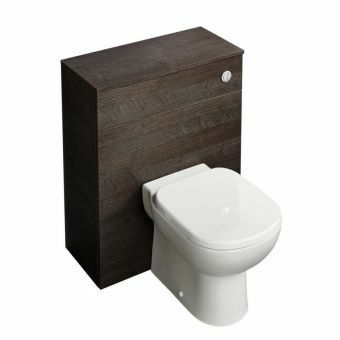 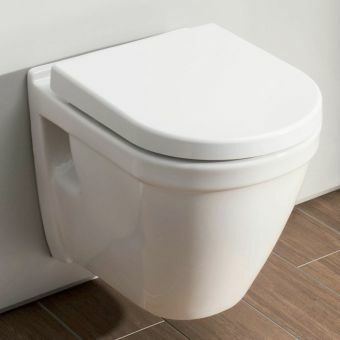 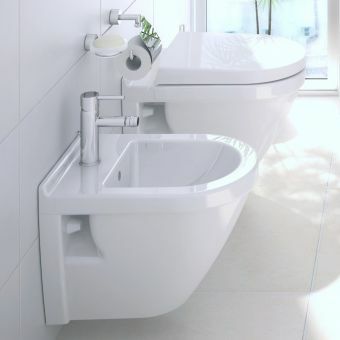 This unit is suitable for most floor standing WC’s, you can pair it with its matching VitrA S50 WC in the options above. 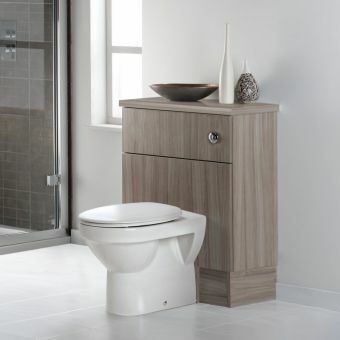 There is a whole S50 VitrA furniture range which can be mixed and matched to create a built in look, all at a really assessable price point in a simple modern design that is ideal for those on a budget looking for quality and reliability – you can’t go wrong with VitrA S50! 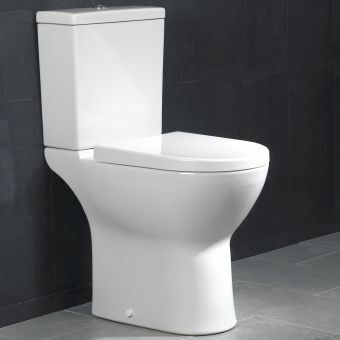 Comes with cistern and flush button!